We work with you to find the right corporate solution for your office and your budget, we are the fruit experts. We never compromise on quality. All our fruits are fresh, seasonal, hand-picked, and hand-washed in our HACCP certified kitchen. We work closely with all of our Corporate clients to find a solution that works best for them. There are no contracts or cancellation fees. We work flexibly with our clients. Give your team the best brain food, not brain fog! Show your employees you care by signing up for regular delivery of fruit to your office and leave the rest to us! There are no commitments or long-term contracts. We aim to find the right box for your team. We can customize your fruit box based on your budget and preferences. From apples, bananas, and oranges to cut fruits and more exotic varieties, we have it all as long as it's seasonal and great tasting! With lots of variety, you will never get bored of the same weekly box. We offer 30 day payment terms to our Corporates. Our fruit boxes start from as low as 90 AED. We deliver where you are! Our vans are on the road 6 days a week across Dubai and Abu Dhabi including freezones. For other Emirates, we can deliver with advance notice. Impress management or guests by arranging fruit platters for your next important meeting. Freshly prepared and delivered ready-to-eat to your office. We have a variety of options from small to large to keep your team productive through a long afternoon! Our fruit platters start from 150 AED with returnable platter. We bring a selection of fresh prepared fruits, muesli, milk (dairy or non-dairy), yoghurt, and a touch of honey and cinnamon to your workplace. Each staff member can create their own healthy breakfast for the perfect start to a productive workday. Choose a fresh start and never eat a dry croissant again! Options starting from 25 AED per person. 48 hours advance booking required. 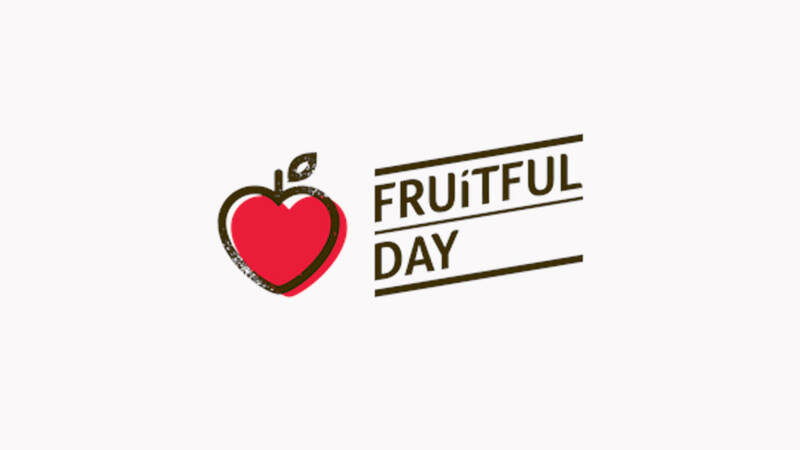 Whether it's to recognize an employee, delight a customer, or just because, send the gift of health with our fruit gifts or fruit platters. We offer bespoke pricing and customizable options for Corporate clients. Branding opportunities are also available for bulk orders. Wellness days are a great opportunity to get your staff in the habit of eating healthy! We offer a range of solutions including snack boxes, fruit skewers, fruit cups, and even a fruit stand to inspire healthy habits.